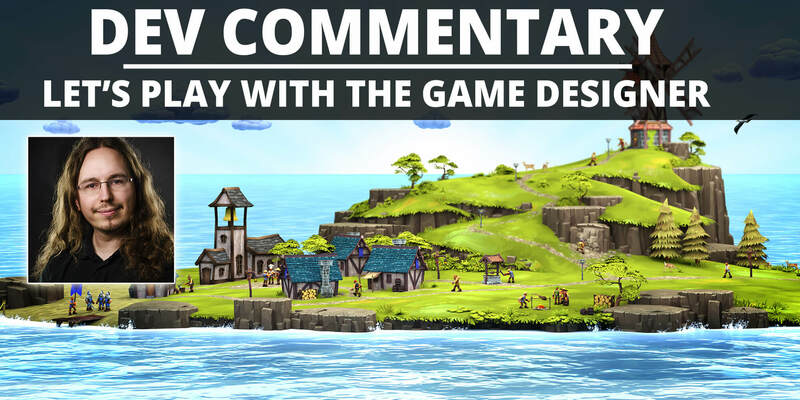 Welcome to our Townsmen VR dev commentary with Philipp Nägelsbach, the game designer of this game! Enjoy some exclusive behind the scene information. Many of you have requested a specific feature, which… we have now implemented. Due to further tests, we officially can’t show this yet. But if you are attentive, you can guess it and find a little hint. 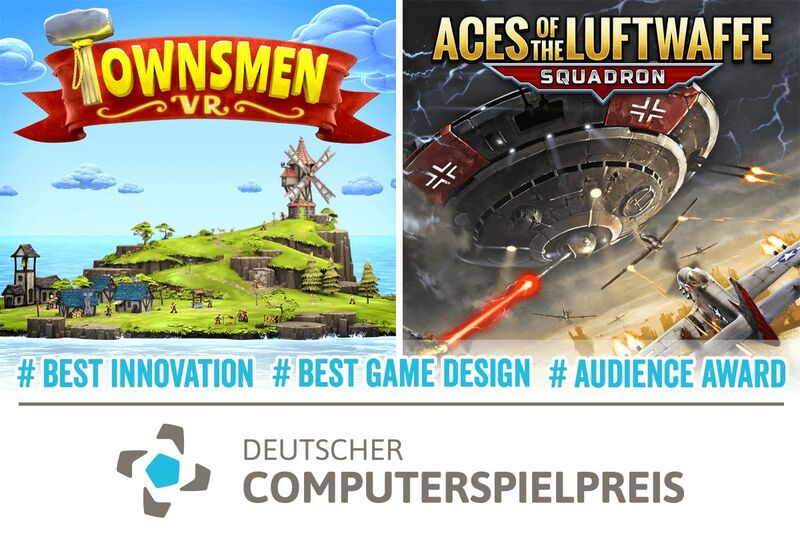 Our game designer Philipp will show you some easter eggs, great features and just the beautiful virtual interactive world of our new VR game which is available on Steam! Have fun while watching! We are looking forward to further great ideas, constructive criticism and a lot of feedback to develop our early access game successfully.